It’s an unfortunate fact that not every television program is built to last. But while some shows deserve have their plugs pulled due to inferior content and poor writing, many other vastly superior programs are cancelled through no fault of their own, and despite their maintaining a massive cult following. Presented here, for your consideration, are five cult shows that I most wish were still around. Everybody’s heard the joke that the so-called “first five-year mission” only lasted three years before NBC gave Star Trek the axe in 1969. The tragic part was that in every conceivable way, Star Trek was a show ahead of its time; it was one of the first purely science fiction television programs ever created, and with a cast that purposefully bridged gaps of race, nationality, and politics. 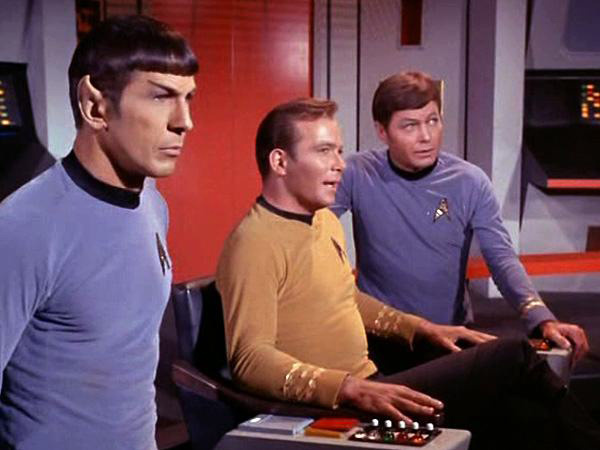 In addition to its diverse cast, Star Trek was also among the first TV shows to seriously address contemporary issues through a fictional lens; it discussed and challenged notions of racism, gender stereotypes, nationalism and cultural conflicts. This was not enough for NBC, who moved the show to a bad time slot and slashed its budget in a deliberate attempt to get it cancelled and make room for other up-and-coming shows. Fortunately, Star Trek’s legacy spawned one the longest-lasting and most recognizable franchises in history. Beam me up, Scotty! 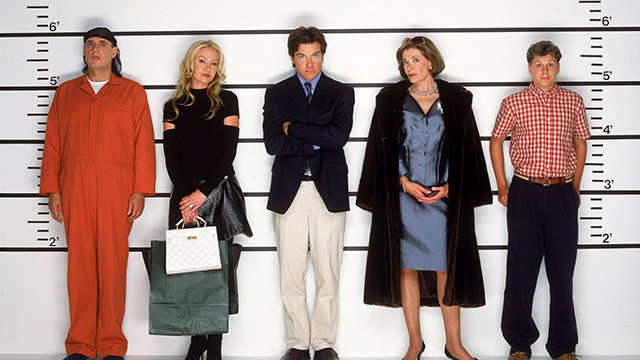 Arrested Development seemed to have a lot going for it; each character, from poster-boy responsible son Michael Bluth, to his con-artist brother Gob, manipulative mother Lucille and power-crazed father George Bluth Sr., had serious flaws, but somehow managed to remain lovable (or at least, someone you loved to hate). The documentary-style shooting and ornery, contrarian narrator also provided a lot of extra laughs, making this lost gem a definite must-see. Just don’t go looking for that fourth season on Netflix; trust me, you’ll be sorry. It sounds like a bad Twilight Zone episode at first glance; Sam Tyler, a cop from 2008 New York, is hit by a car and wakes up in the year 1973, confronted by an alien culture and a different set of rules as he clashes with cops who aren’t afraid to get their hands dirty and struggles to find his way home. Out of this bizarre premise, however, comes a series that is truly a work of art; everything from its production design and writing to its deep characters, star-studded rock-‘n-roll soundtrack, and even its liberal use of ironic humor is spot-on for an instant hit. Oh, and the tantalizing interjections of outer space objects into Tyler’s throwback world don’t hurt, either. Despite everything it had going for it, Life on Mars proved to be too out there for ABC, which cancelled the show in 2009 following declining ratings and an awkward hiatus with just one season under its belt. Don’t be fooled by the procedural cop-show veneer, though; Life on Mars is a stellar, one-of-a-kind show headlined by an all-star cast including the up-and-coming Jason O’Mara as the dazed and confused detective Sam Tyler and veteran actor Harvey Keitel as his hard-nosed, ball-busting boss, Lieutenant Gene Hunt. Watch out for that finale, too; it’s guaranteed to blow your mind. 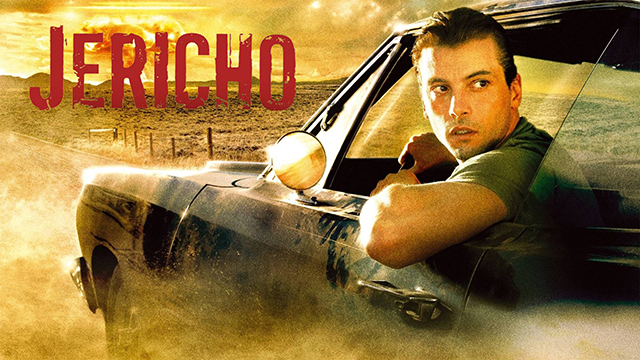 From High Street to main street; that was what defined NBC’s post-apocalyptic thriller Jericho, set in a small town in rural Kansas that survives a massive terrorist attack that wipes out 23 major U.S. cities and leaves the country in chaos. Local reformed bad boy Jake Green teams up with kindhearted schoolteacher Emily Sullivan, his community-minded family and friends, and shady secret agent Robert Hawkins to help pull Jericho through the troubled times and protect it from destructive forces both within and without, including a neighboring town bent on conquest and the formation of a new government that may be trying to subvert democracy in the U.S. 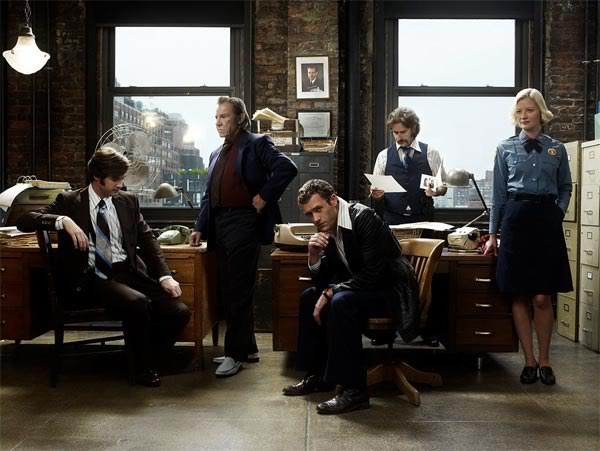 While the show gained a massive cult following that inspired NBC to bring back Jericho for a short-lived second season after nuking its spot in 2008, the network finally said “nuts” to dedicated fans who mailed them peanuts by the package-full to demand the show’s continuation. In spite of this, Jericho’s saga has continued in several comic books, and a deal with Netflix to renew the series may be on the horizon. So don’t count the citizens of Jericho out just yet; they’ve been through tougher things than cancellation. That’s right; it’s cowboys in space! But really, it’s much cooler than it sounds. Following the renegade ship Serenity in the aftermath of a disastrous interstellar war, the show depicts former freedom fighter Malcolm Reynolds (Nathan Fillion) on a quest to keep his crew intact and his ship in the air by any means necessary, all while avoiding the totalitarian grasp of the Alliance, who seek the fugitives and stolen cargo he carries. 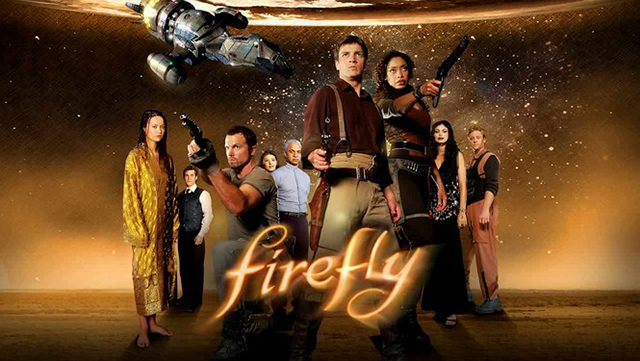 With a quirky and charming supporting cast and a fascinatingly backward vision of the future, Firefly seemed like a sure-fire success; but thanks to network incompetence, Fox aired the series episodes out of order, causing massive confusion among audiences and contributing to the show’s premature death after only 11 episodes. The supporting fandom was so big, however, that the show spawned a blockbuster spin-off film and numerous comic books, and Firefly continues to rank as one of, if not the, best science fiction TV shows ever created. Channel Chaser is written by Kyle Robertson. You can check out more of his work on his website. Check back every Wednesday for new articles.